offences such as arson, domestic violence, terrorism and murder, and its A to Z format provides all of the important information in a readily accessible way. 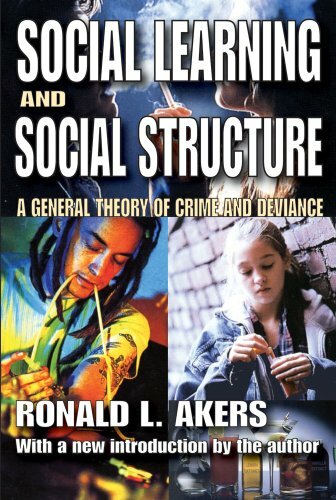 Its chapter structure allows you to compare different crimes according to facts, figures and typical offender profiles, while providing fascinating case studies and a psychological perspective specific to each crime. 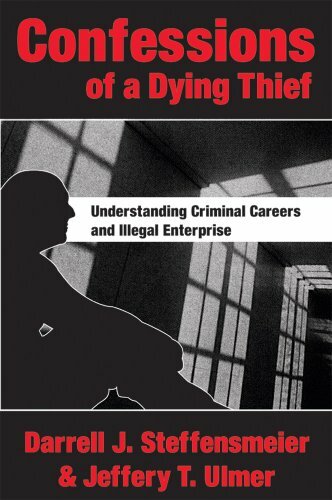 With contributions from authors who are experts in their field, this innovative text provides an up-to-date review of how forensic psychologists think about and deal with a variety of crimes. 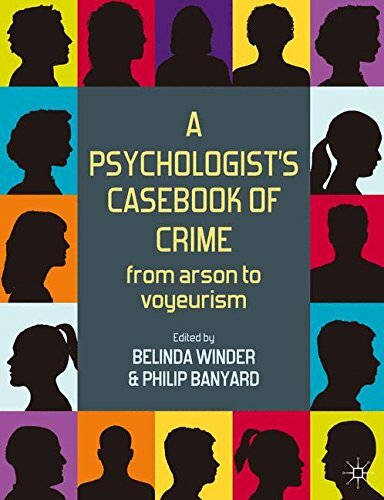 This accessible student-friendly book is the perfect accompaniment for anyone wishing to learn more about forensic psychology.